Penny Wilkes has brought together a caring and talented team, each of whom brings something special to the practice. Every member is highly valued and this fusion of knowledge and experience rightly inspires confidence in their ability to fully meet the exciting challenges and expectations of 21st century dentistry. What makes Comberton Surgery different? The practice was established in March 1992 in this beautiful Victorian house as a preventative dental unit to help service the needs of Kidderminster and its surrounding areas. A warm and friendly welcome with comfortable waiting areas and four modern, surgeries operating with the latest high tech systems and equipment. Ample car parking and disabled access make for a stress free visit. Highly qualified staff are helpful and caring which we feel are the most important ingredients for a successful practice. We pursue, train and retain carefully selected staff ensuring you are made to feel welcome and treated to the highest clinical standards from a progressive-patient focused practice. We adopt (as standard) best business practice techniques and patients care programs in order to execute our goals. We have a policy of re-investment ensuring any profits benefit the practice first including staff training developing innovative systems and techniques building a solid future for us and our patients. We encourage and promote dental education from a young age resulting in good oral health preparing them to enter adulthood with a positive attitude and healthy smile. 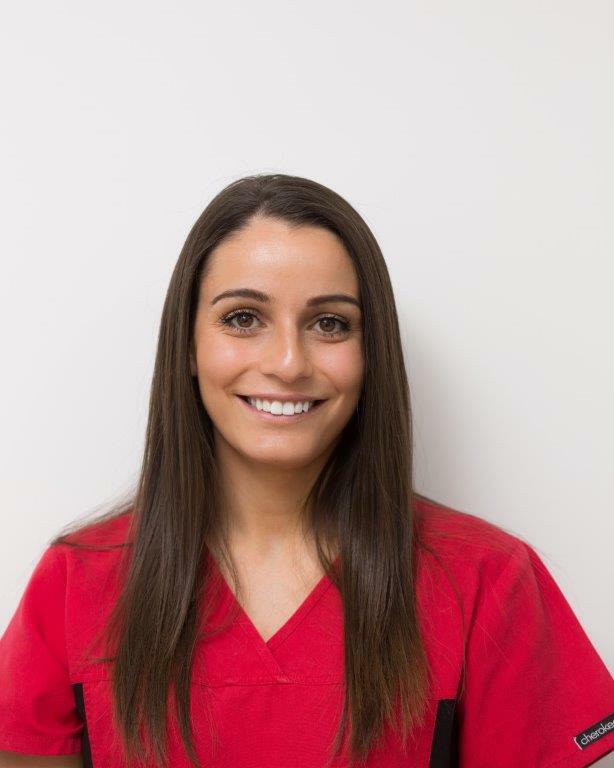 Our goal is to ensure all our patients are treated in a friendly, caring and supportive atmosphere, safe in the knowledge that they can leave our practice with a healthy, go anywhere smile allowing them to lead happy and confident lives. Penny qualified as a Bachelor of Dental Surgery with Honours in Bristol University in 1993. 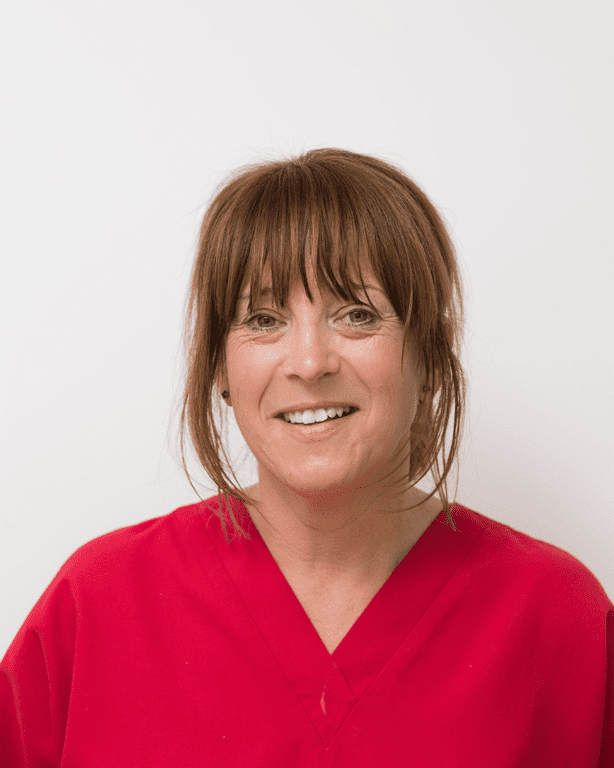 Penny spent her first four years as an associate in general dental practice in Worcestershire before joining Comberton Dental Surgery in June 1997. 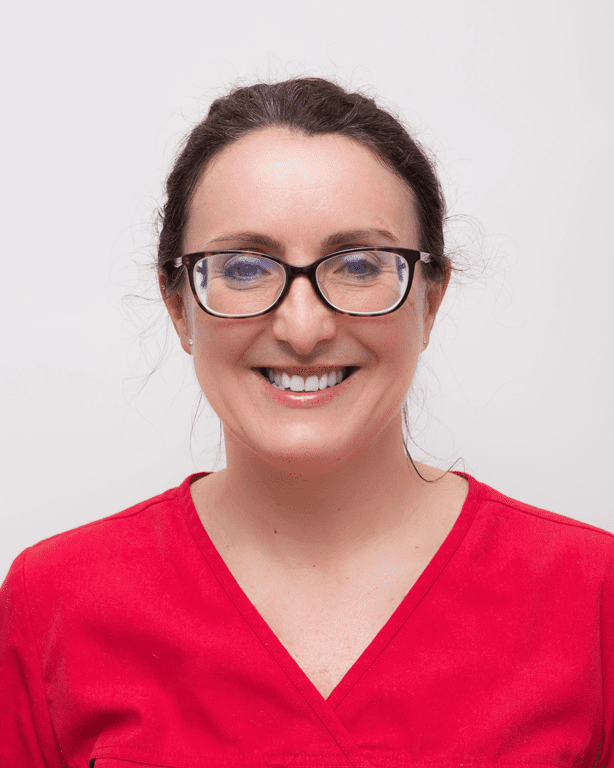 In 2008 Penny became Principal Dentist and Practice Owner. Christopher qualified with a Bachelor of Dental Surgery from the University of Bristol in 2017. Prior to this, a career in music meant he spent much of his time touring and working with popular musical artists, ranging from Ali Campbell to Rita Ora. Whilst on an assignment in Seattle Washington, he decided to make a transition from ‘tinkling the ivories’ to producing, repairing and maintaining ‘pearly whites’. Working with teeth has become his new found passion which he takes great pride in and loves putting people at ease. 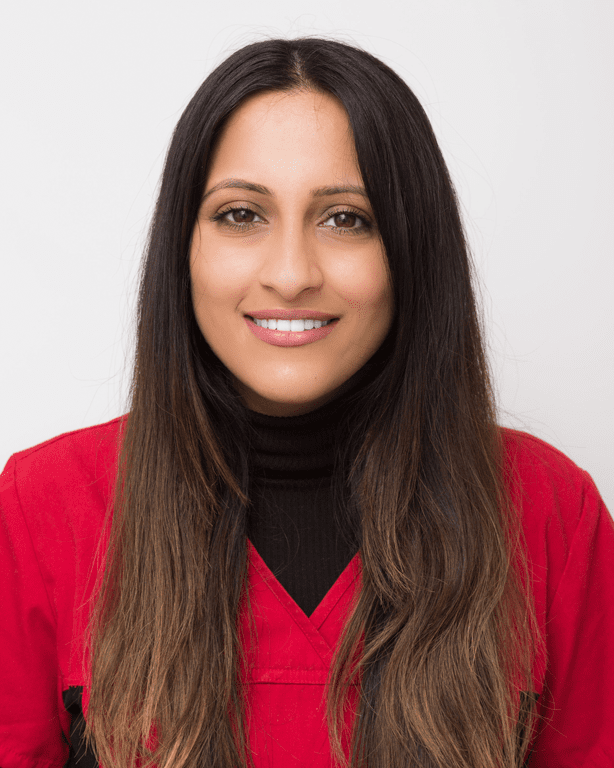 Pavandeep qualified with a Bachelor of Dental Surgery from the University of Central Lancashire in 2017. She has a degree in Biomedical Sciences from Kings College London. 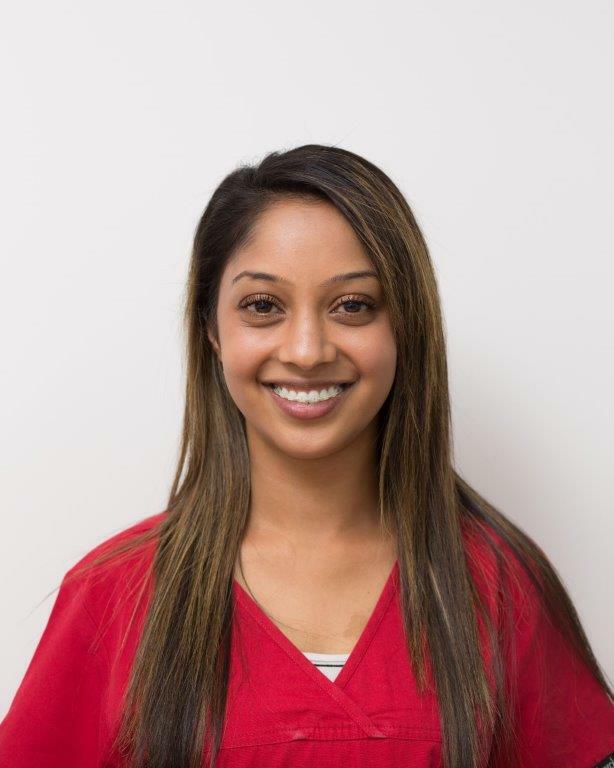 Having moved back to West Midlands, Pavandeep has worked in a practice in Wolverhampton and joins Comberton Dental Surgery September 2018. Kerrie qualified as a Dental Hygienist in 2009. She then went onto achieve a Degree of Bachelor in Science in 2014. 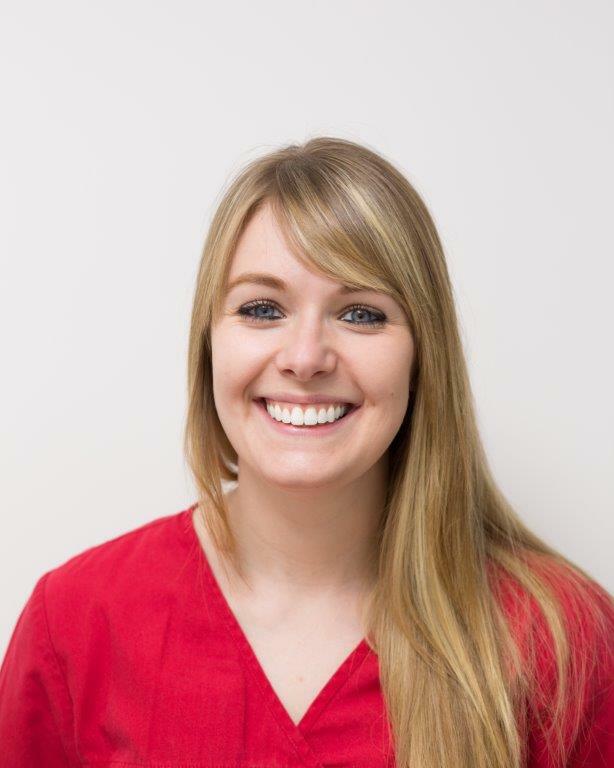 She joined Comberton Dental in May 2016. 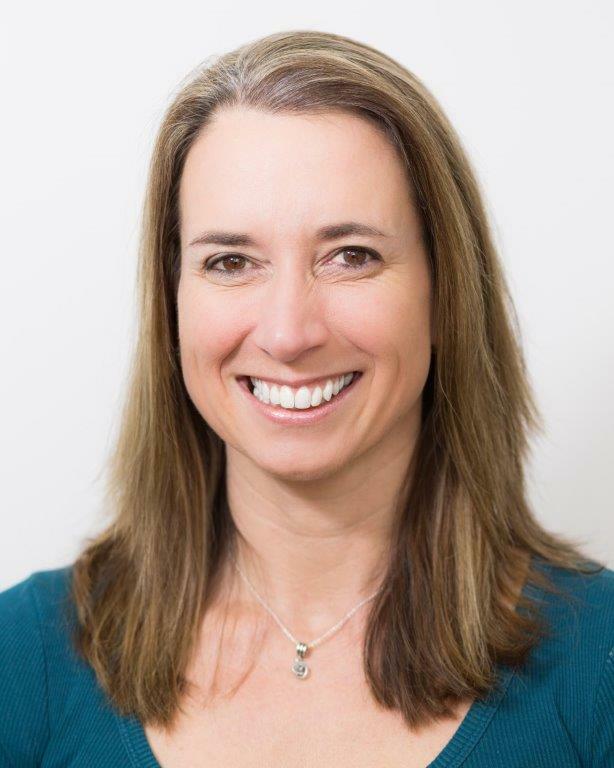 Andrea Joined the practice in March 2-018, She lives in Worcester with her husband and two children. 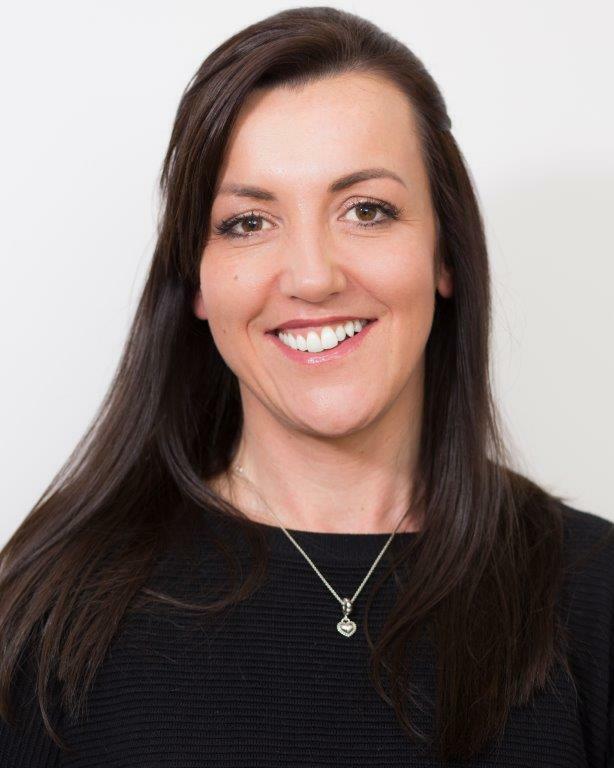 After her initial career in the drug industry and Military Andrea qualified as a dental Hygienist and therapist at Birmingham Dental School (University of Birmingham 2011) Since qualifying she has worked in practices in Worcestershire and Gloucestershire providing hygienist services. 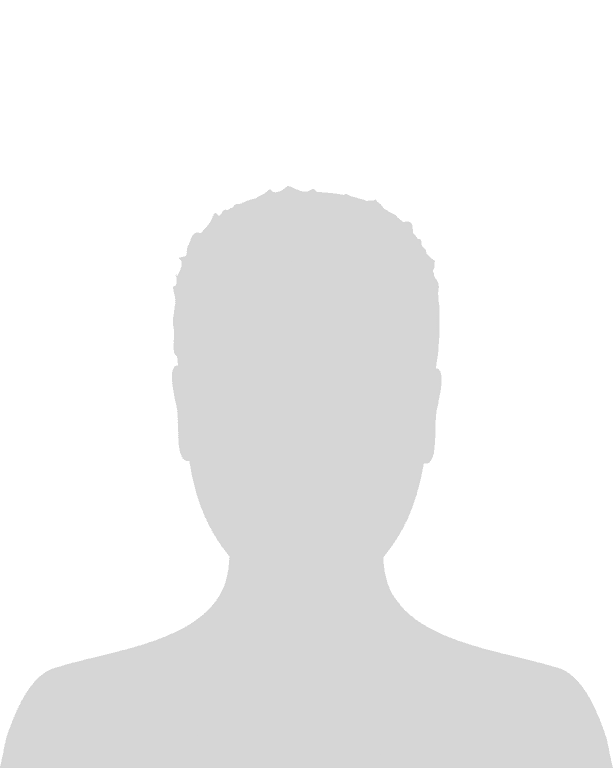 Other interests include volunteering at a rhythmic gymnastics club, cycling & keeping fit. Kellie joined us in March 2018. She is a qualified dentist working as a hygienist. Kellies hobbies include reading, cooking and running. Her passions are her daughters, dogs and tennis. 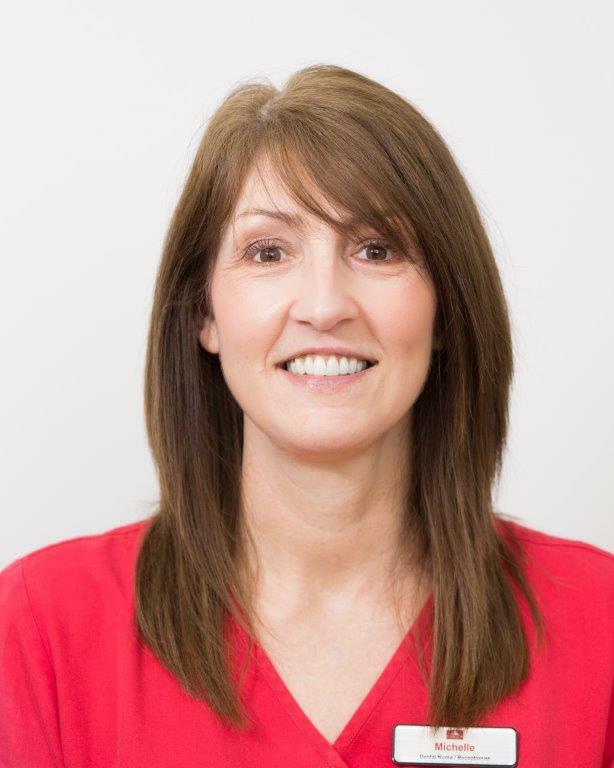 GDC number: 142897 (UK)Began her career as a Dental Nurse in May 1993. Emma qualified as a Dental Nurse in May 1998. 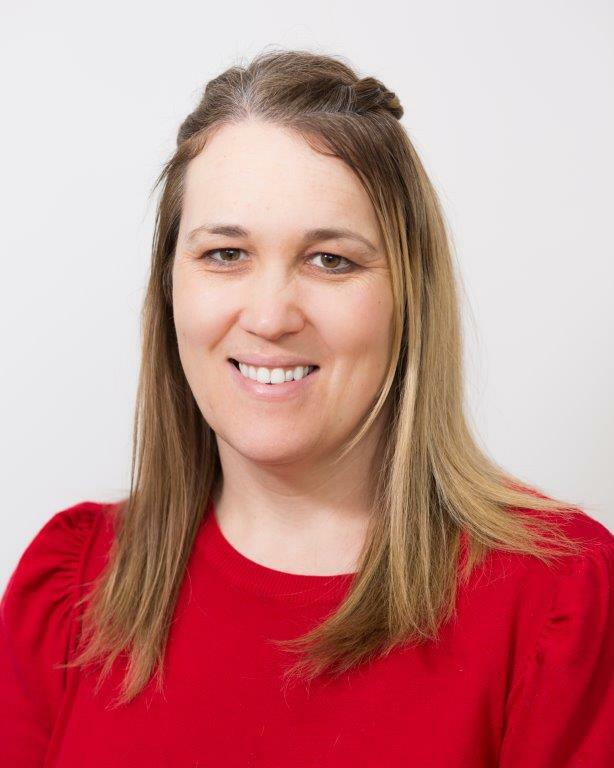 She joined the practice in October 1998, was promoted to assist the Practice Manager in 2007 and is now full Practice Manager. Sophie qualified as a Dental Nurse in January 2008. She has subsequently qualified as an Oral Health Advisor and a Dental Radiographer. 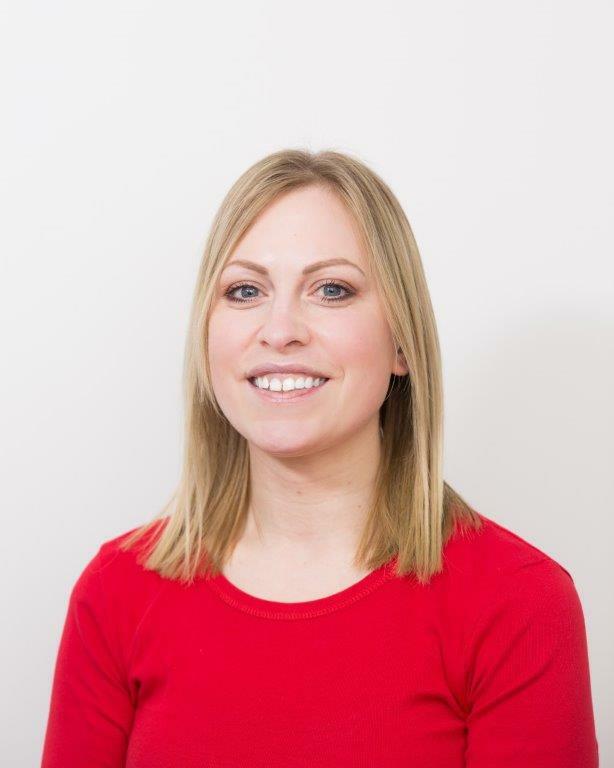 Sophie re-joined the Practice in August 2015 following her maternity leave to be Assistant Practice Manager. Joined the practice July 1994. Julie qualified as a Dental Nurse in May 2000. Julie left the practice in March 2002 to have her family and returned in March 2005 to work part-time. Gemma initialy joined us as a receptionist in 2007. She left to have a family and returned to work in September 2011. 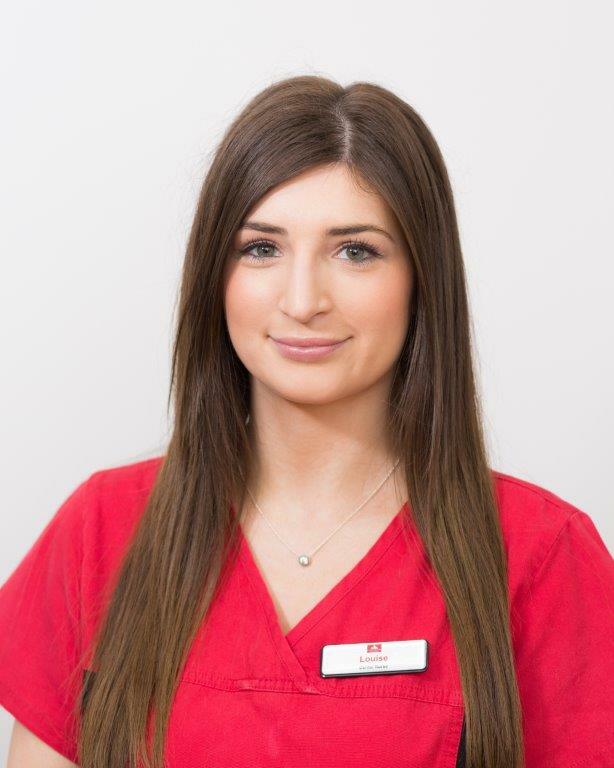 GDC number: 206901 (UK) Joined the practice in September 2009 as a trainee dental nurse. Lisa is now qualified after taking a two year City & Guilds Level 3 Course. Joined the practice in September 2009 as a trainee dental nurse. Aniksha is now qualified after taking a two year City & Guilds Level 3 Course. Joined the practice in November 2011. 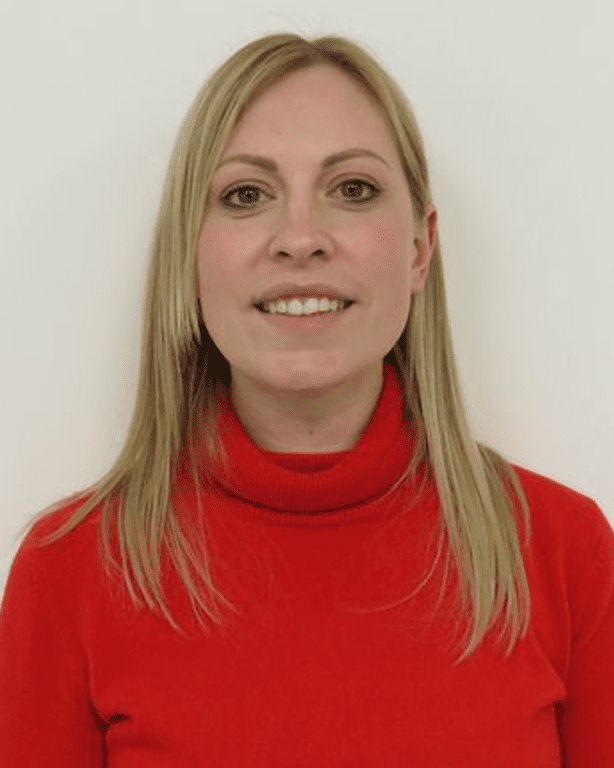 Qualified in Nov 2009, Philippa has a wealth of experience. Amongst Karens duties are: Disinfection/decontamination and sterilisation of re-usable medical devices, with quality and patient safety being paramount. General duties include decontaminating, inspecting, assembling, packing, sealing, labeling and dispatching of instruments/equipment and the operation of instrument washer disinfectors. 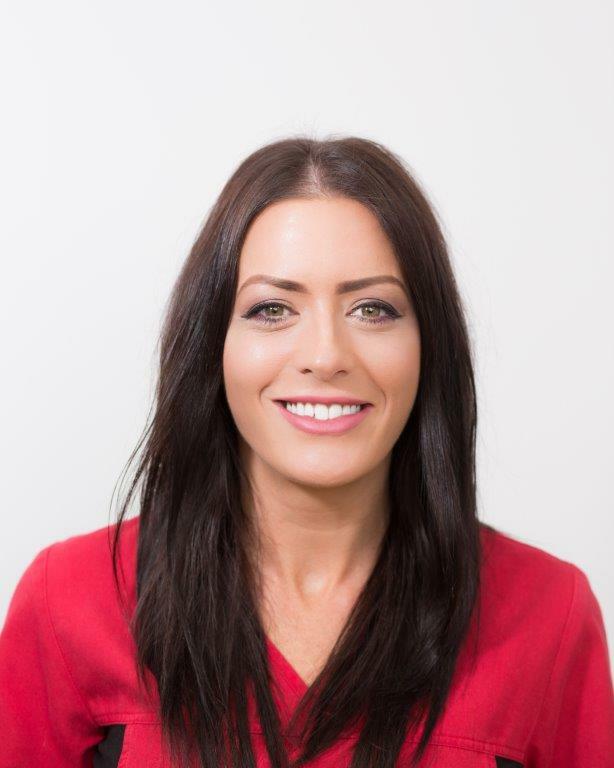 Michelle joined the practice 01.10.2013 as a trainee dental nurse and is now qualified after gaining the National Diploma in Dental Nursing in January 2016. 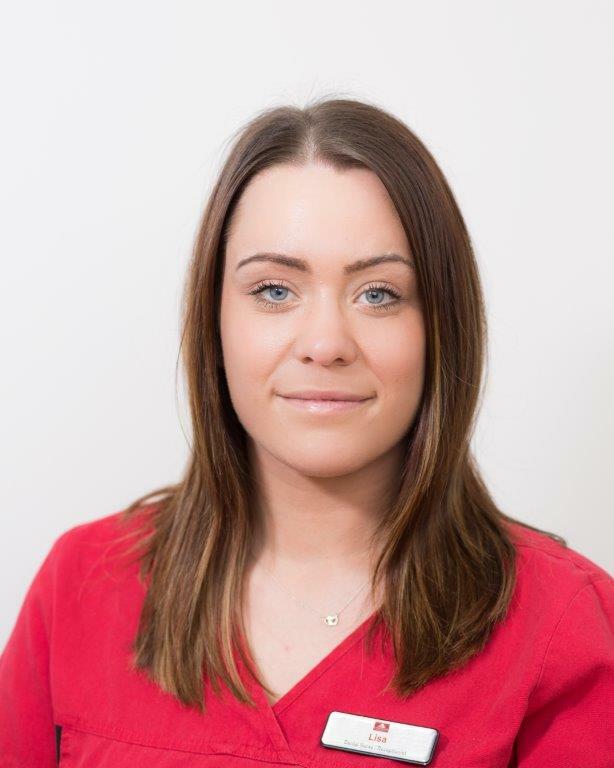 Louise joined the practice March 2014 as a trainee dental nurse and is now qualified after gaining the National Diploma in Dental Nursing in December 2015. 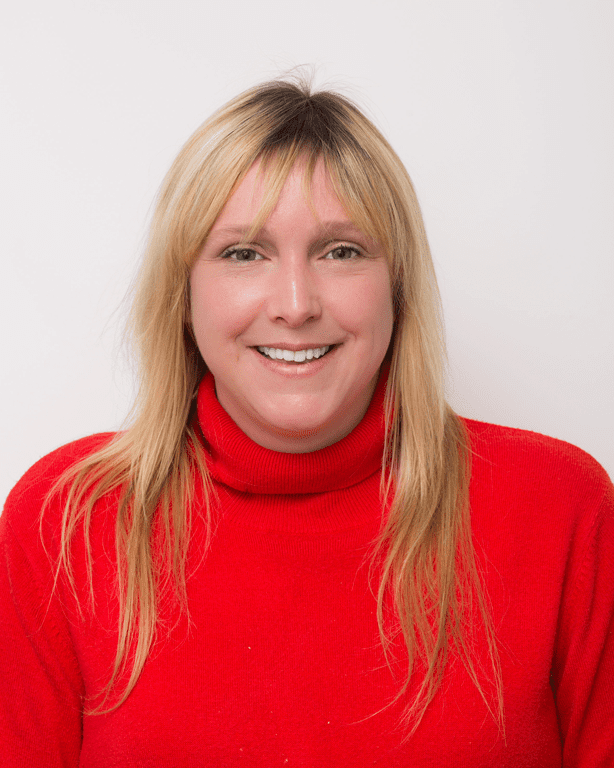 Claire originally joined Comberton in 2000 working as a dental nurse for 8 years at the practice. 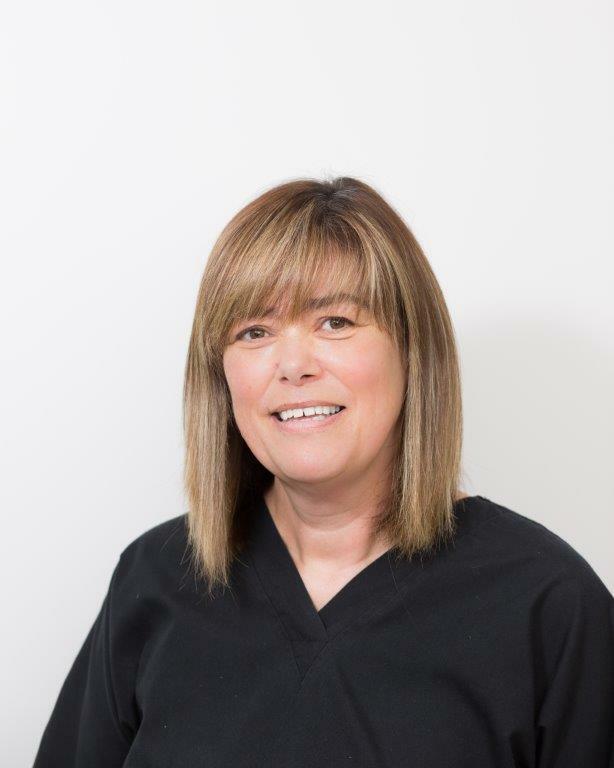 We were pleased to welcome Claire back April 2017 as a qualified dental nurse bringing a wealth of experience. At Comberton Dental Surgery, we want to ensure that all our patients are pleased with their experience of our service. We take complaints very seriously indeed. If a patient makes a complaint, we will deal with the matter courteously and promptly so that it is resolved as quickly as possible. Our procedure is based on these objectives. 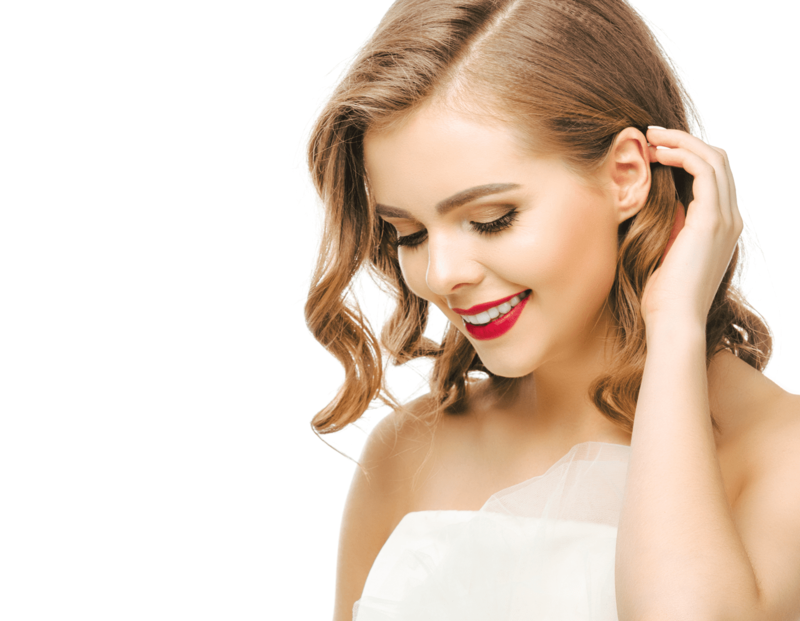 Smile with confidence on you wedding day! 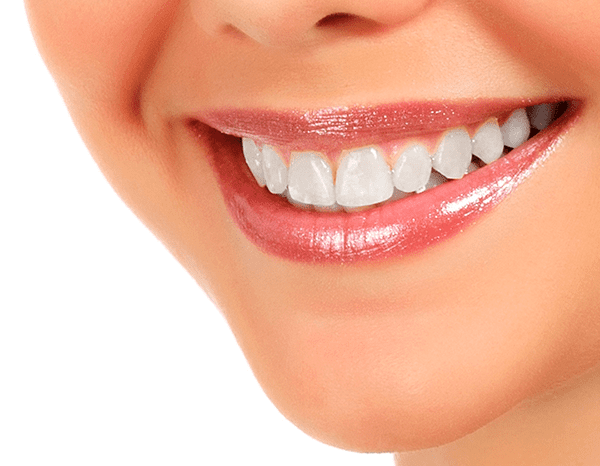 Tooth Whitening, Invisalign Clear Braces, Deluxe Air Scale & Polish, Facial Rejuvenation. Our dental care membership scheme encourages regular attendance, enabling us to spot problems before they arise. Anti ageing treatments are a quick and convenient way to smooth facial lines without the need for surgery. The practice has an emergency service which runs Monday – Thursday evenings up to 7pm and Friday till 5pm, Saturday and Sunday 9am - 12 noon. Please call the practice 01562 751240 for more details. All Practice Plan patients must call Practice Plan direct on 0300 3035061 to obtain pre-authorisation before calling the out of hours number in an emergency.
. ©Copyright 2017 Comberton Dental Surgery. Last Updated April 2019.